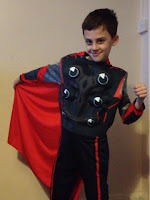 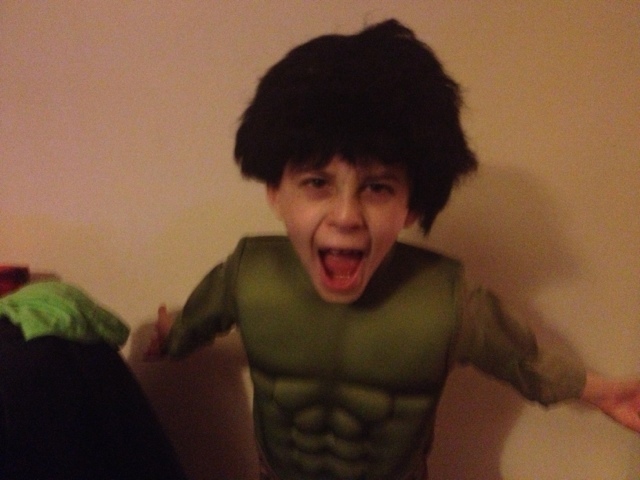 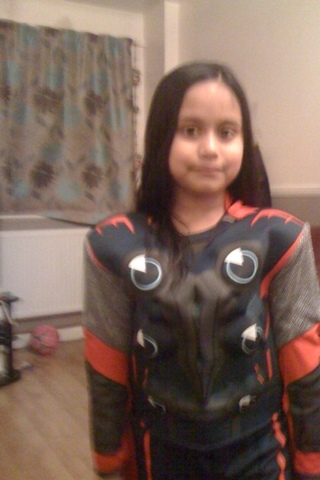 Zak recently won a Marvel Superhero competition with Rubies which is one of the UKs largest fancy dress and costume manufacturers and distributors ...His prize was an amazing Superhero costume .... And a party at our local Kidspace. 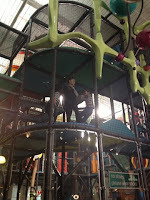 I must admit I had a turn on the slide...it was great fun..no wonder the kids loved it. 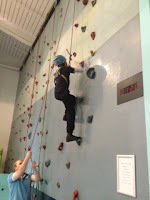 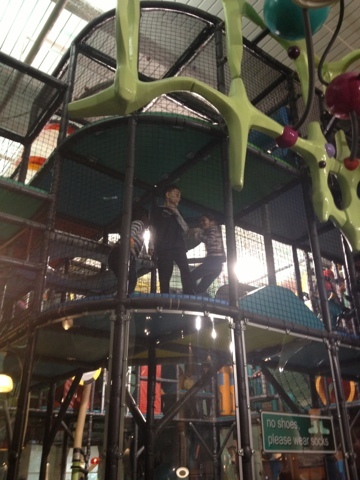 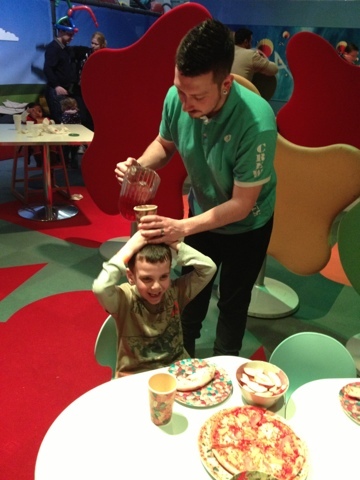 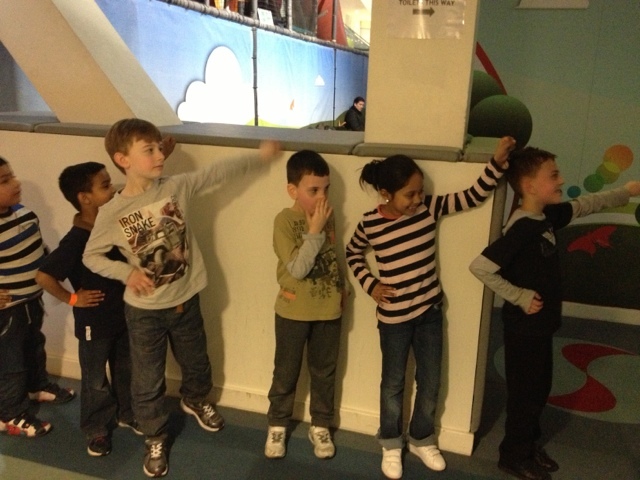 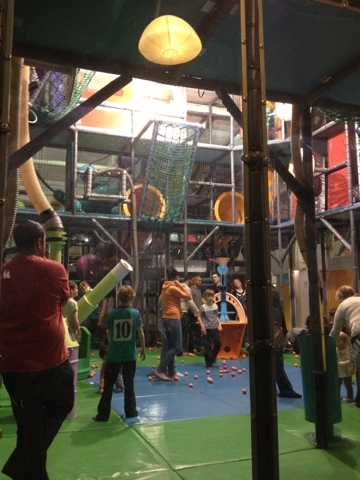 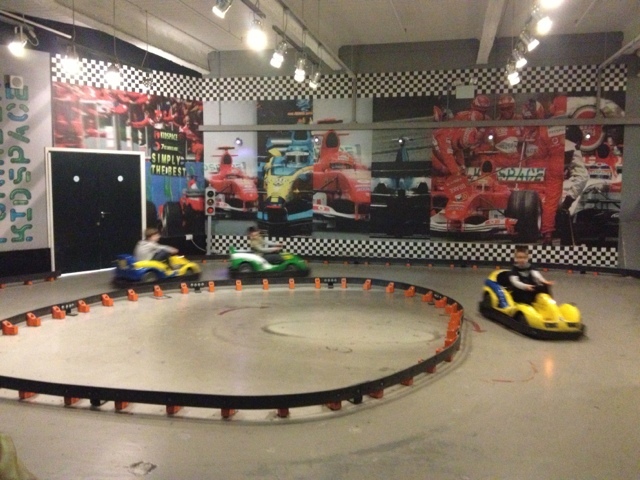 The children were also privileged enough to have unlimited goes on the go karts/climbing wall and skyline. After the adventures of climbing and exploring we were then called to our party room. 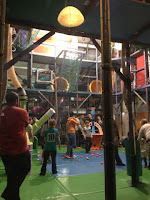 where we were entertained by a kidspace entertainer ....the kids laughed and giggled at the magic tricks and jokes..... an absolutely amazing time. We enjoyed pizza and a wonderful selection of party foods...including every child's favourite ice cream. 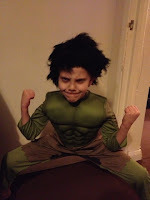 What a fab time we had all had...But it wasn't over..All of the children received a kidspace party bag AND courtesy of Rubies some fantastic competition prize's including an amazing superhero costume from Rubies.... the kids were delighted and couldn't wait to dress up. Thank you so much Rubies from Zak and all his friends who had an amazing unforgettable time and adore their costumes x :). 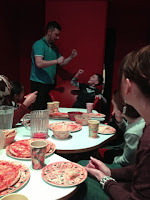 This is a personal post as a thank you to Rubies....All views are that of my own and I have not been Instructed in what I write. 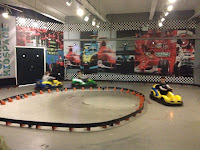 That looks like a really great day out. I love their costumes!